At least I think it's called Google Spoken Search - in German it's Google Sprachsuche. Hit the app button, speak something in German, get results as if you had typed it in. 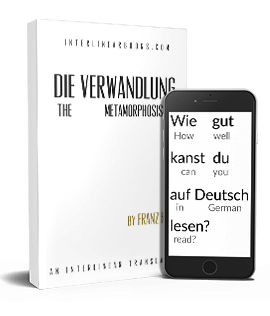 Focusing on linguistic issues, what is most interesting is how long it has taken for this to become available in German after English, and the answer is 1 year, 6 months, 22 days (12 November 2008 for English, 3 June 2010 for German).